Rosie O’Donnell Brings New Heartfelt Stand-Up To HBO on Valentine’s Day!!! HBO’s love affair with Rosie O’Donnell continues. 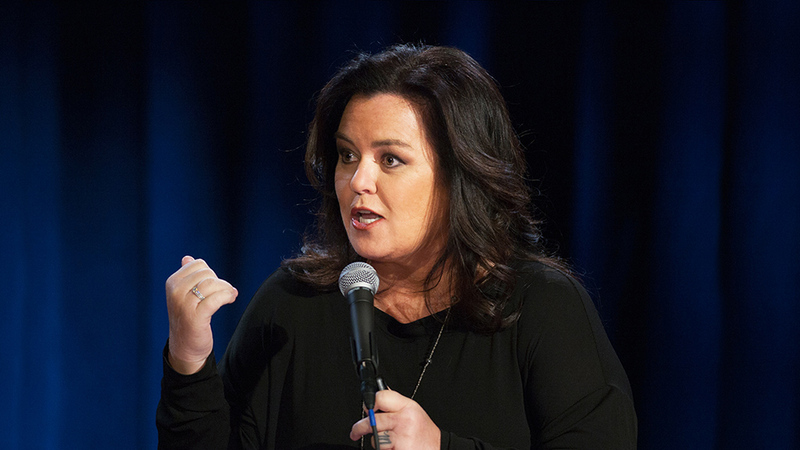 ‘Rosie O’Donnell: A Heartfelt Stand Up‘ a unique hybrid of comedy, confession and life-saving information debuts Feb. 14 only on HBO. Whitney Cummings and HBO Team Up For Comedy Series!!! This entry was posted on Friday, January 30th, 2015 at 8:29 pm	and is filed under Film, News. You can follow any responses to this entry through the RSS 2.0 feed. You can skip to the end and leave a response. Pinging is currently not allowed. « ‘The Babadook’ Comes To Blu-ray on April 14!! !